EikonTouch 710 from DigitalPersona is a capacitive fingerprint reader. The manufacturer specifies that the reader is based on TCS1 fingerprint sensor, which has been certified as FIPS-201 / PIV compatible. Device case is specified as IP63 rugged. 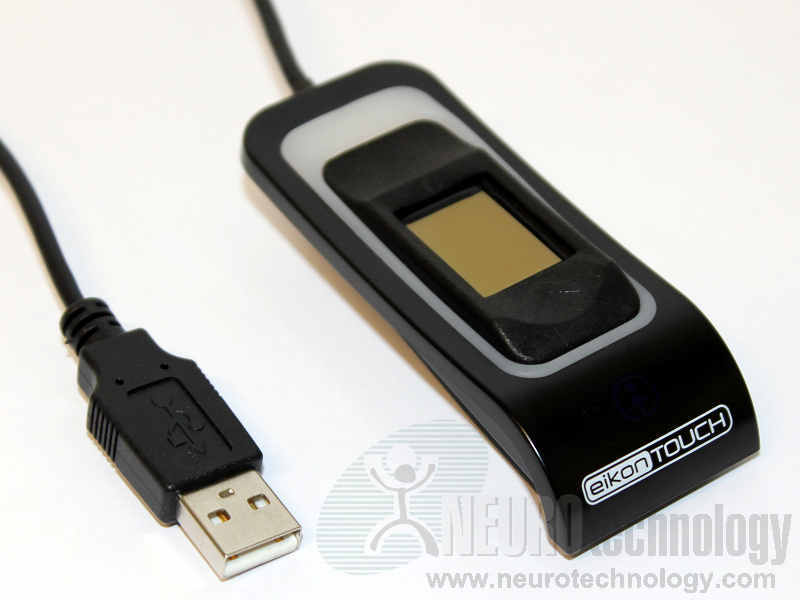 Buy EikonTouch 710 at Biometric Supply – a subsidiary of Neurotechnology.